Across the U.S., people trying to make a quick buck are looking towards the roadways to do so. As ride-sharing apps like Uber and Lyft become more popular across the globe, vehicle wrap advertising is growing with them. And, as with any growing trend, some sketchy companies are trying to take advantage. A single vehicle wrap can generate between 30,000 and 70,000 impressions each day, and possibly even more if it is especially creative and operates in a popular market. Although small and large businesses alike can use vehicle wraps to their advantage, there are many illegitimate companies offering to pay drivers to turn their cars into mobile advertisements. In reality, these drivers are just getting scammed. These vehicle wrap jobs require drivers to install vinyl wraps for vehicles on their own cars and drive them around America’s most popular cities. The companies make big promises, telling drivers they’re part of an exciting new trend. Nick Piazza, from Buffalo, received a text message that stated he could earn high weekly wages to simply drive around his own car with a RedBull vehicle wrap. “They said ‘Nick we will wrap your car, you just have to drive it around, back and to work, you can get $500 a week to do it,'” said Piazza, who could use that extra cash to help payoff his Cadillac. Nick, justifiably so, became suspicious and found out the check was forged. If Piazza had cashed it, he would have had to take responsibility for the entire amount. With 214 million licensed drivers in the U.S. today, there are a lot of potential marks for this new scam. 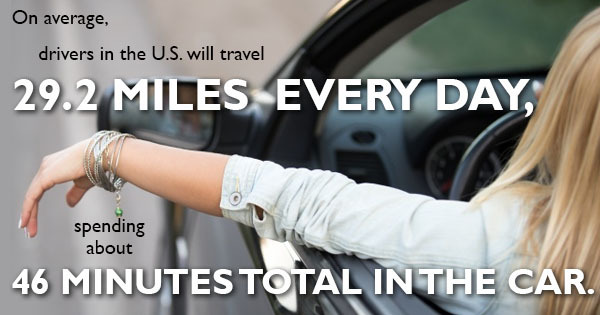 The average driver will travel 29.2 miles per day and spend 46 minutes in the car, and who wouldn’t like to make money during that wasted travel time? Click 2 Houston reports that a similar scam was attempted on Laura Leal, who thought she had discovered a lucrative opportunity on the Cypress Area Garage Sale Facebook page. “I could make $320 a week advertising on my car,” Leal said the ad claimed. Luckily, she didn’t fall for it. 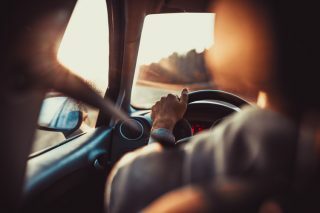 Although there are legitimate companies out there that are offering cash for driving vehicle advertisements, it’s important to beware of the scam artists. If something looks too good to be true, it probably is.